Lexington Lock Service can provide you and your family with top of the line door hardware for both security and a beautiful look for your home. 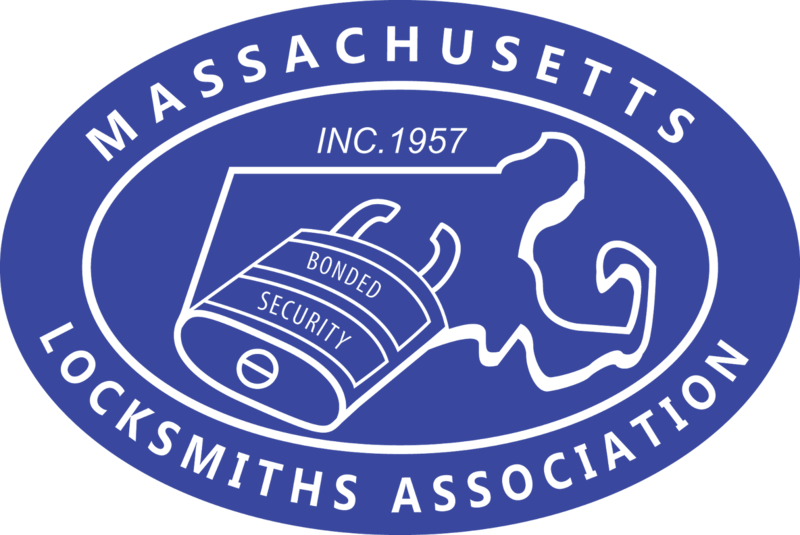 Lexington Massachusetts' premier locksmithing service since 1982. 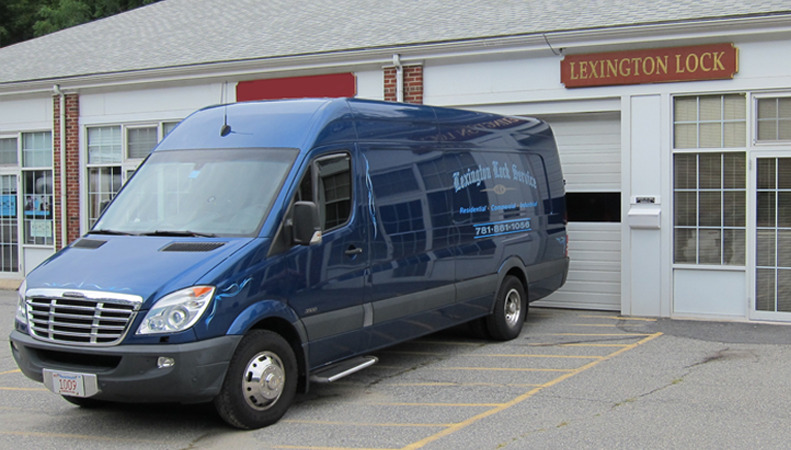 Located at 240 Bedford Street, Lexington Lock Service is ready to take care of all your locksmithing needs! If you're looking for safes, door supplies, or even high security automotive keys, Lexington Lock Service has you covered. 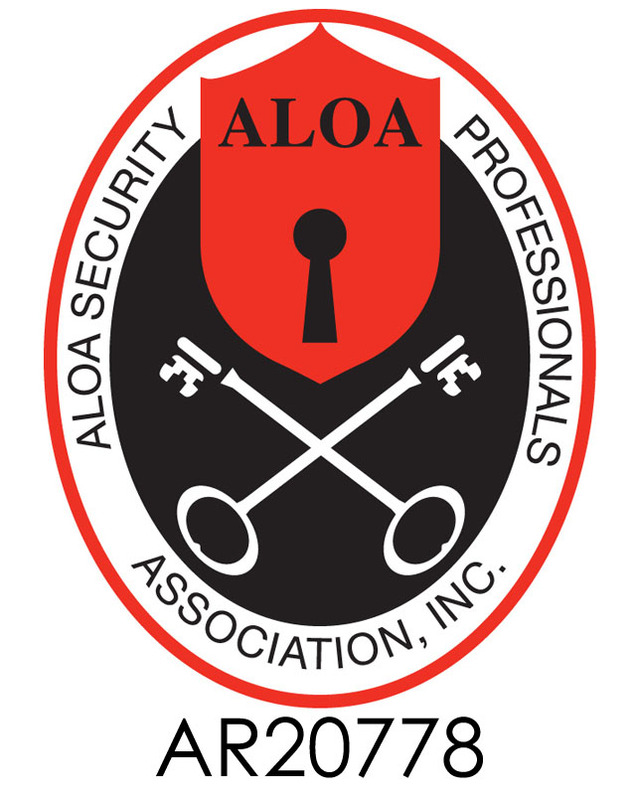 Stop by or give Bob a call today for all your security needs!